I believe that for the first time in human history we are capable of sharing knowledge with everyone on this planet, regardless of where they live and what language they speak. I believe that for the first time in human history everything we need to bridge the knowledge divide that separates rich and poor exists today. I believe that now is the time to start dismantling the barriers to build a world where everyone can access the knowledge they need to live healthy and productive lives. I believe we can do this, and I believe we will do this. And it’s going to make one hell of an impact on the world when we do! Lest you think I’m starry-eyed and unrealistic, let me tell you how all the pieces are falling into place. Today’s technology is giving us the means to distribute knowledge to the four corners of the world. Already in Africa more people have access to a cell phone than have access to clean water. Think of technology like cell phones, tablets and other mobile devices that are capable of connecting to the Internet. These devices can and will bring all of human knowledge into the hands of every man, woman and child. Price barriers are falling every day, internet connectivity is expanding and off-grid solutions are becoming commonplace. Most importantly, as anyone who has been to the developing world will attest, people there have an absolute drive to learn that may be like nothing you have ever seen before. The will is there, and the technology barriers are coming down. I believe that we can dismantle the last and final barrier: language. Because knowledge that is in the wrong language is just more bla-bla-bla. Google’s mission is to organize the world’s information and make it universally accessible and useful. Wikipedia asks us to imagine a world in which every single human being can freely share in the sum of all human knowledge. To meet their missions, Google enables people to search in 130 languages and Wikipedia has articles in 286 languages. Sounds good – until you consider that there are 7000 languages in the world and, yes, many have a writing system. Contrary to what many believe, not everyone speaks English. The people who don’t happen to speak a European language tend to be the poorest on our planet, the 50% who can’t even imagine what it means to be in the 1%. We are failing them. The digital last mile is being bridged when knowledge from the internet makes it into people’s hands. But for that knowledge to be of any use whatsoever, we need to bridge the language last mile. That is why I believe that Translators without Borders is on the right track to take down the barrier of the language last mile. We have the technology today that will allow anyone to capture the knowledge that could empower their communities and to translate it into the languages that people live in, laugh in, raise their children in. This will enable a farmer to translate on her mobile device the information that will help her neighbors grow more and better crops, and keep their families healthy too. To make this happen in a scalable way we need to harness the technology that is available today so that everyone will be able to access the same knowledge we can, regardless of what language they speak. Only then will the world’s information be accessible and useful, only then will every single human being share in the sum of all human knowledge. We need the will to make this happen. 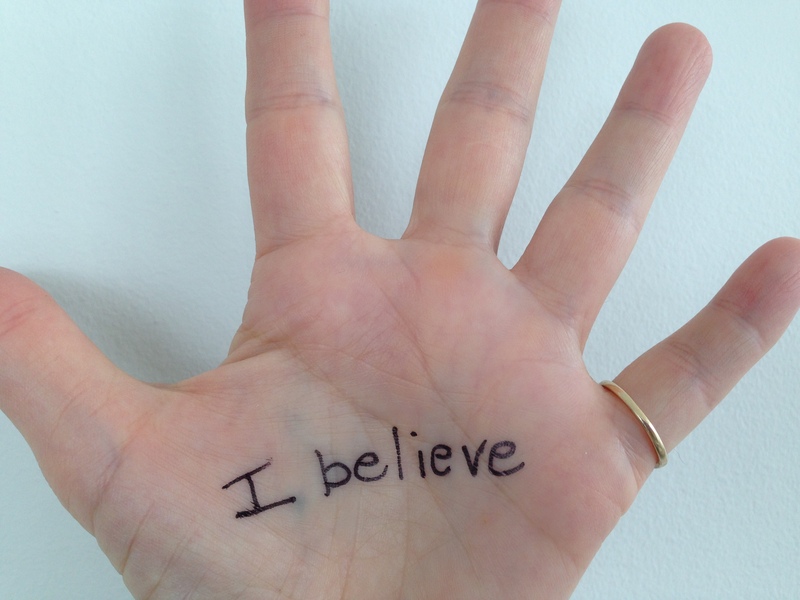 We need you – if you, too, believe. Exceptionally motivating. Thank you for share! You might just look TWB’s name to correct it. I know it is typo, but since I help in their mission too, I felt obliged to point it out. Thank you for catching my typo! And thank you for being part of Translators without Borders.